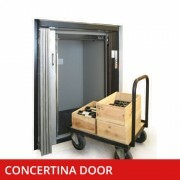 This lift is supplied as standard at 50kg capacity and is perfectly suited for restaurants, pubs, cafés, offices and private homes. 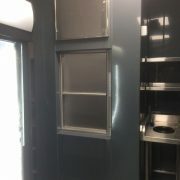 This model is supplied with a 520mm by 520mm cabin which allows for plates, drinks, documents and any other small items to be transported with a dumbwaiter lift. 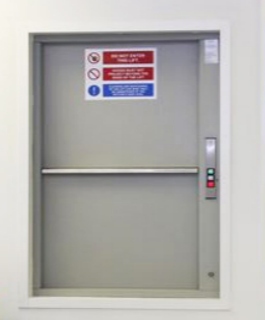 This dumb waiter lift is often described as a “food lift” or small service lift because of the excellent service it provides on a daily basis. 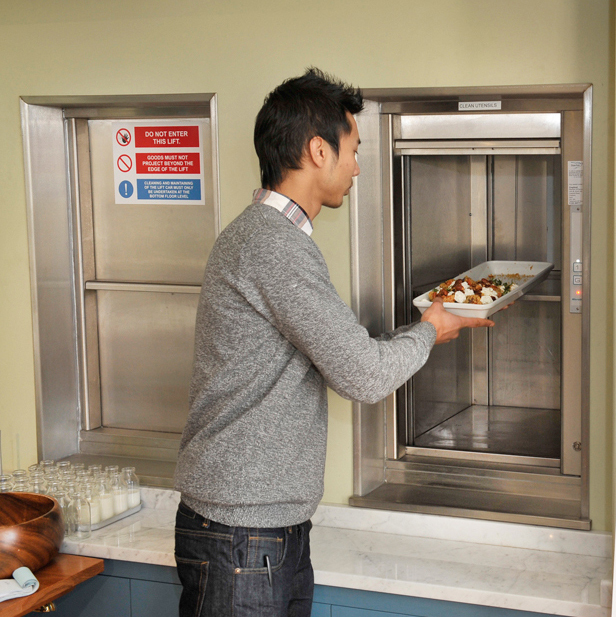 Our dumbwaiter lifts are well suited for moving small loads of 50kg or 100kg in many different situations. 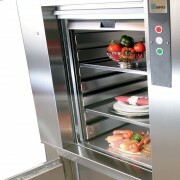 This can be either a stainless steel dumbwaiter or an enamel dumbwaiter lift.